What better day to announce that you have a special guest character than on the day most associated with his films? 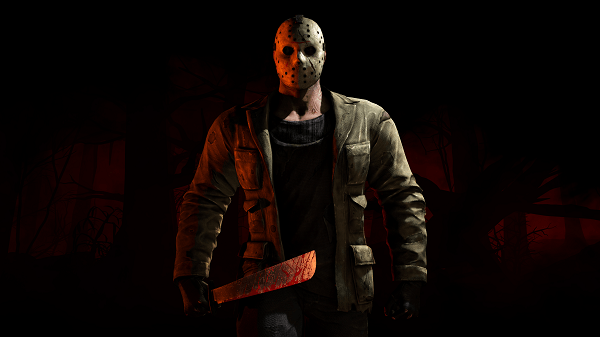 Today, on Friday March 13th Warner Bros. Interactive announced that Jason Voorhees, the iconic killer from Friday the 13th, will be in Mortal Kombat X as a DLC character. Those who buy the Kombat Pack, which will cost $30 at launch, will unlock four characters including Jason. The rest of the pack is currently unknown however Warner Bros. did hint that there will be two classic characters included as well as yet another guest character. Could we be seeing Freddy vs Jason in Mortal Kombat X? We’ll have to wait and see.